BUILDABLE, 53.5 MOL acres in 3 parcels with 3 residential building allocations! Frontage on Sherrill Rd. and Minooka Rd. All in Grundy county and Minooka schools. Zoned agriculture, horses and farm animals allowed. No covenants or association fees. Income generating property. 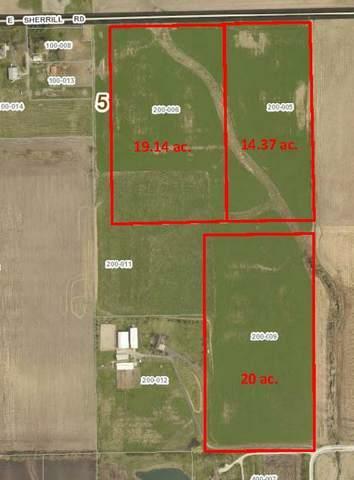 Only 15.30/acre property taxes.